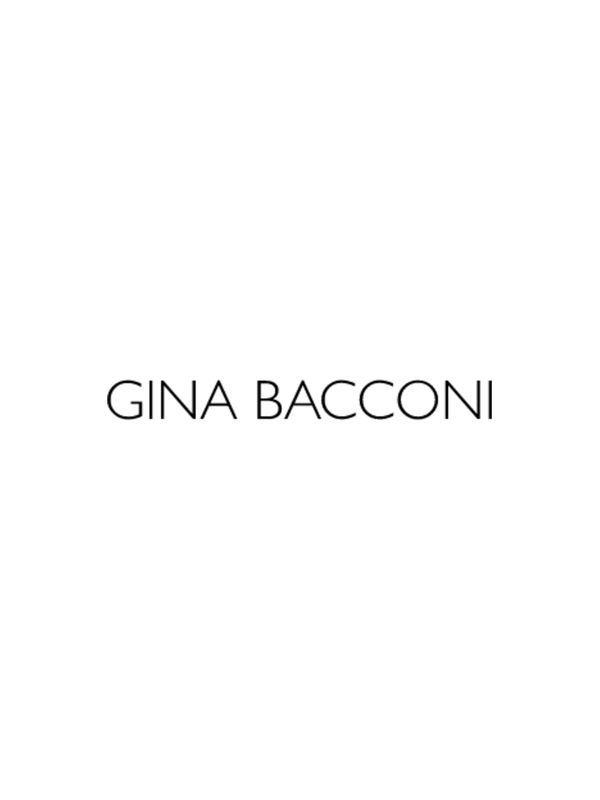 Opt for feminine glamour in this elegant Gina Bacconi number. It features a lovely flowing chiffon dress with wide strap detail, covered by a beautiful crop top made of luxurious guipure lace. The top clasps at the back of the neck, and features short sleeves with a round neckline. Perfect for a classy and stylish look.